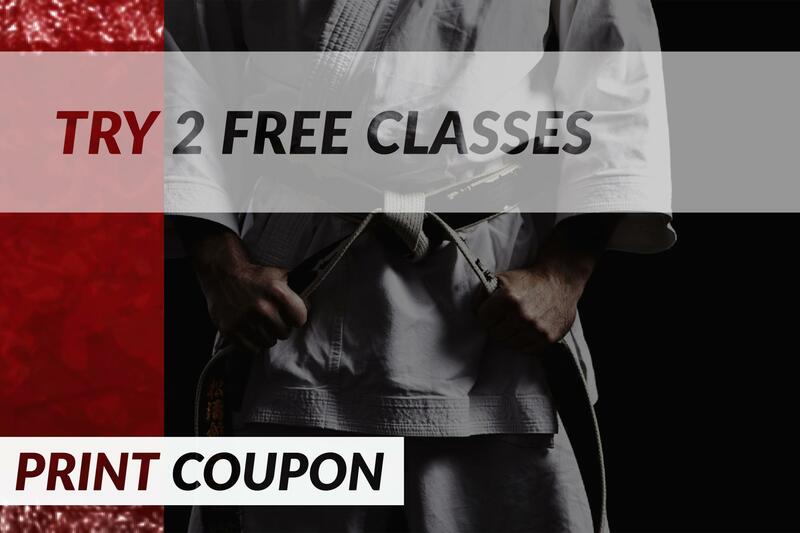 Goshin Jujitsu (a derivative of Shin Shin Jujitsu) is a modern self-defense-oriented style of Jujitsu that tends to be more well rounded, and provides a complete system. 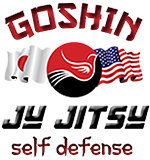 As there is no single creator of Goshin Jujitsu, per se, the name of the style refers to systems which are rooted in traditional Jujitsu, but also draw from boxing, wrestling, Wing Chun, Aikido, Krav Maga, Judo (itself a Jujitsu derivative), and everything else in between but in a street (i.e., non-sport) application. The student is taught a continuous and on-going system that builds on itself. It presents situations that address different distances (close, short-range, medium-range, long-range), different levels of aggression (nuisance, violent assault), and different levels of response (control, immobilize, incapacitate, etc). Kihon or basics are taught, such a tai-sabaki (body movement), ukemi (proper method of falling safely), kuzushi (off-balancing), maai (combative distance), etc. A distinctive trait of the system is the significant emphasis on modern weapons defense (guns, knives, etc.) from the onset of training, as opposed to sport-oriented systems that omit weapons training entirely, or systems that train in traditional weapons (e.g., sai, sword).